MIP Super Ball Diff For Tamiya HotShot & BigWig « Big Squid RC – RC Car and Truck News, Reviews, Videos, and More! 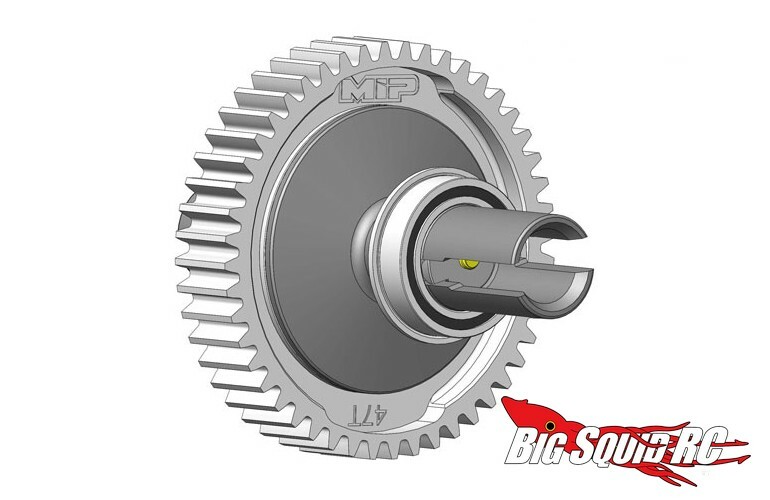 New from MIP is a Super Ball Diff for the Tamiya HotShot and BigWig. This uber diff was designed to take more power than the stock unit, as well as increasing acceleration and corner speed. The part number for the diff is #17160 and it is priced at $115. Hit This Link for more details, or Click Here to catch up on more MIP news right here on Big Squid.